I like the services of Marketing92. 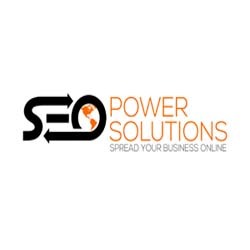 they have done my website SEO and Web Development in a very Professional way. Highly Recommended to any one. 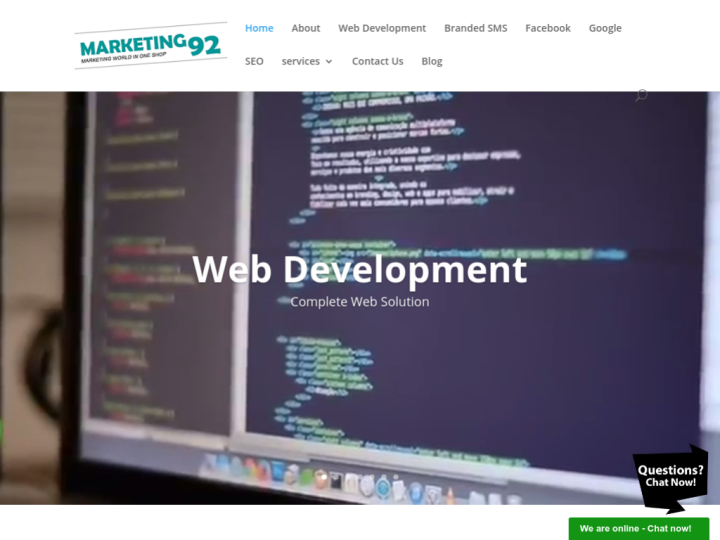 Marketing92 is One of the Best SEO Company I m really Glad to Work With Marketing92.com.